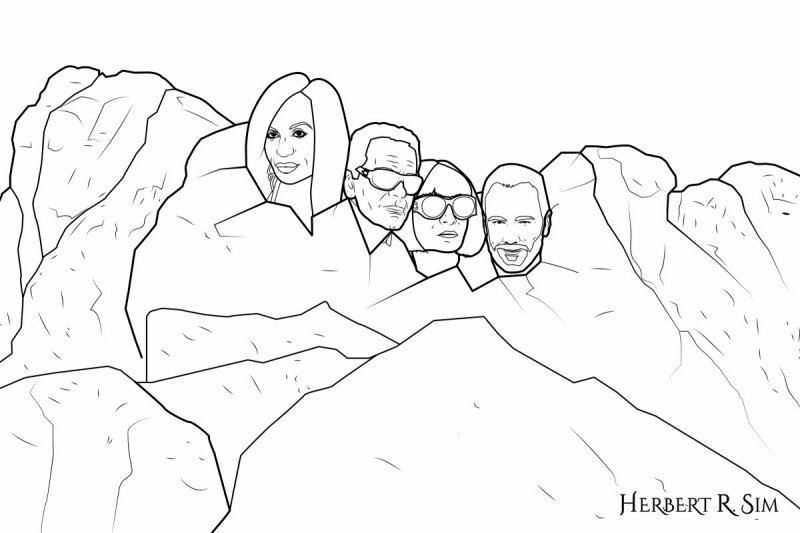 In this illustration sketch, I attempt illustrating my personal top fashion icons, Donatella Versace, Karl Lagerfeld, Anna Wintour & Tom Ford, immortalized in “Mount Rushmore” style. Interesting how when I look at Mount Rushmore with the majestic figures of George Washington, Thomas Jefferson, Theodore Roosevelt and Abraham Lincoln, surrounded by the beauty of the Black Hills of South Dakota which tells the story of the birth, growth, development and preservation of America, makes me think of 4 fashion icons. Donatella Versace, Karl Lagerfeld, Anna Wintour and Tom Ford. None of which requires any form of introduction. If you think about it, fashion makes you do things that you normally wouldn’t do (e.g. wait hours in line for a drop, save for couple of months just to get a specific item, spend hours at a time to look for items that would give you the look you always wanted, etc.). I personally think that that is very powerful because all the work necessary to design the products and market them in a way to create a meaningful story that people can connect to immediately is something that should not be overlooked. Here you see further detail developments in the illustration. Finalizing on the sketch process, I decided to feature at least half-body instead of just the heads, to be able to capture more “character” for each of the fashion icons. First and foremost the common take-away one can identify from all 4 of the fashion icons is that Fashion gives you the opportunity to fully express yourself given the time and place within your lifetime. Trends come and go, and you might just ride the waves of the trends. As new trends pop up, you might grow attached to certain ones that speak to you. Whether it’s the snake patterns of Gucci or the cliquey vibes of Anti Social Social Club, as long as your finances allow for the purchases, you go after the brands and items that help you feel like you are part of a community, or what makes you feel confident. All the time thinking on how I can take traditional fashion, printed and curated to a 100% online only exclusive outlet. An online fashion portal. Fashion indirectly guides to self discovery to some degree. What it means is beauty is subjective. The styles that you are akin to helps you define what you consider to be attractive, beautiful, or stylish, which is also completely subjective. But in the midst of discovering what you find to be pleasing to the eyes, you also find out certain traits about yourself. Over the past few years, my styling has changed quite dramatically, and it continues to do so. To give you an idea, I wanted to look hipster 3 years ago, which transitioned to wanting look hyper-beast in the following year. Next followed a time of discovery of different forms of street wear inspired by great artists and fashion icons that I admire. What I discovered is that every time my mentality or perception on certain things in life changed, my fashion preferences changed with it primarily because I wanted to wear the clothes that most accurately portrayed my perception of myself. 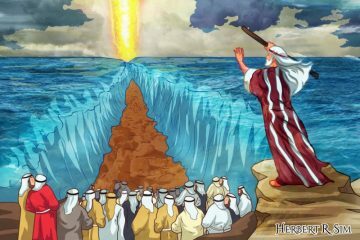 Personally, I think that’s really powerful and worth giving some thought. And then The Wave came bursting through. WardrobeTrendsFashion a.k.a. WTF. Need I say more? 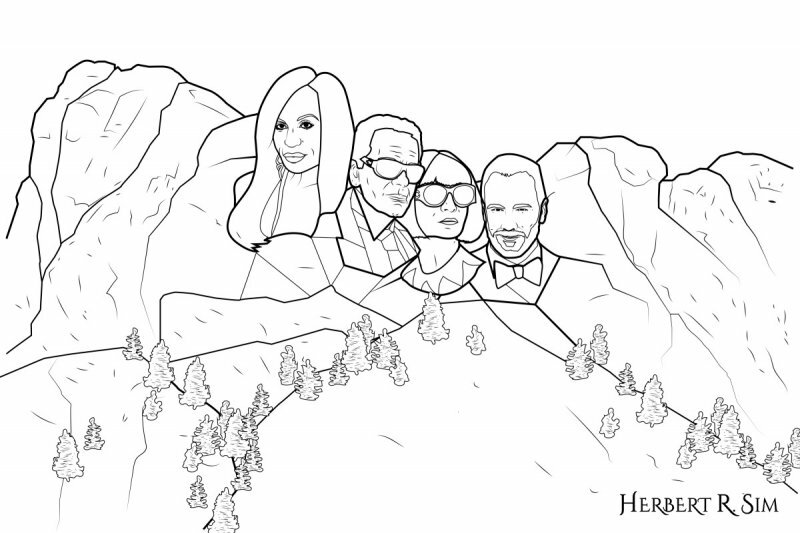 The Final illustration in full color, entitled “Mount Fashion Icons”.